We’re a direct dealer with all of the screen companies sold at Projector SuperStore. 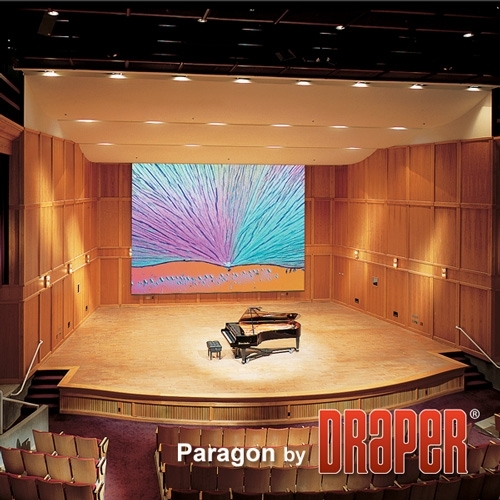 From Da-Lite, to Draper, Elite Screens to Stewart Projection Screens, We carry all the major Screen brands. Need something different? We are able to customize your screen to any size and any screen options you desire. We're proud to introduce PSS Screens! See all of the available models here. All PSS Screens ship for FREE!